On the edge of The City, the East End was the bit where people spoke Cockney Rhyming Slang and worked ‘up the fruit market’, however it’s all gentrified and hipster-ified now, and all fantastic artisanal cafes, niche organic restaurants and fabulous rooftop bars and nightclubs. As the area changes so to do the borders and some of the hotels we’ve included in our list of the 7 best hotels in London’s East End are arguably too chi-chi. 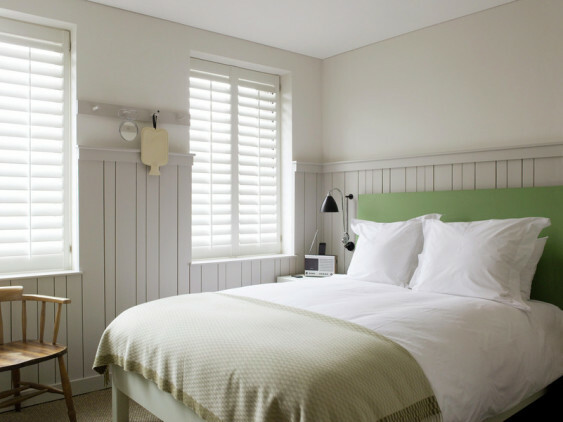 Traditionally we would have gathered the best hotels in London’s East End from between the wonderful buzz of Spitalfields and magical, multicultural Brick Lane, Whitechapel - which is still tarred with the Ripper’s brush, but is also known for its artist’s studios - and Hackney and Shoreditch. If you’re visiting London to go out of an evening and mix with the locals then the best hotels in the East End are for you. It’s also great value, with great coffee, great food and great design. But for a lot less than in the centre of town just a couple of miles away. Until a style guru and a restauranteur decided Shoreditch was cool, the The Boundary Project was just a Victorian warehouse, but now it’s known for it rooftop gardens, local bakery and 17 individually designed rooms, each achingly cool and designed in homage to a particular designer. The restaurant is also well loved by hipster locals. citizenM Shoreditch is the newest of the London citizens, and is the perfect choice for anyone looking to stay in this trendy area, but not break the bank. Rooms are compact, but all feature the usual luxury linens, mood lighting, huge shower and free movies on demand. Prices start from around £90 per night. There’s an argument to say that The Hoxton Hotel, and the Hoxton area generally, is too gentrified to qualify as the East End, but it’s a great hotel with 208 modern, minimalist rooms and suites with unique detailing. Plus it’s got the Hoxton Grill. And the location, in almost the vintage shops, restaurants and cafes and buzzy bars, is excellent. 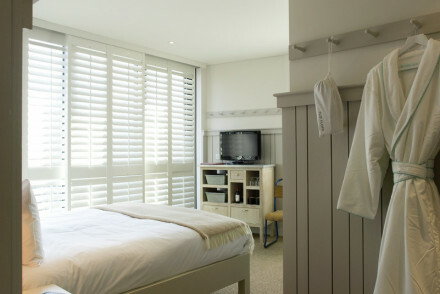 Rooms start from around £120 per night. 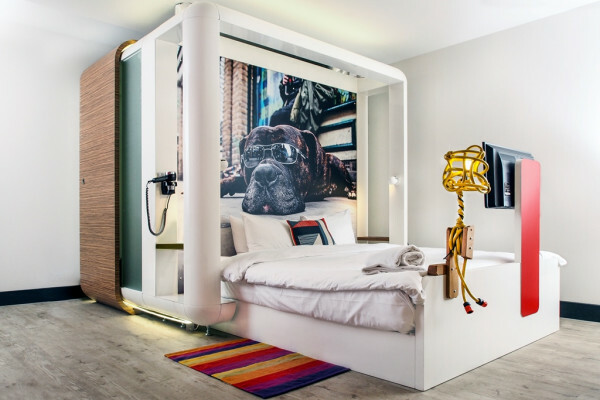 The Qbic Hotel is distinctive, clean and modern with quirky, minimalist furnishings and good amenities. And more importantly the 171 rooms and suites have room rates starting from around £70 per night! And you’re close to Brick Lane. 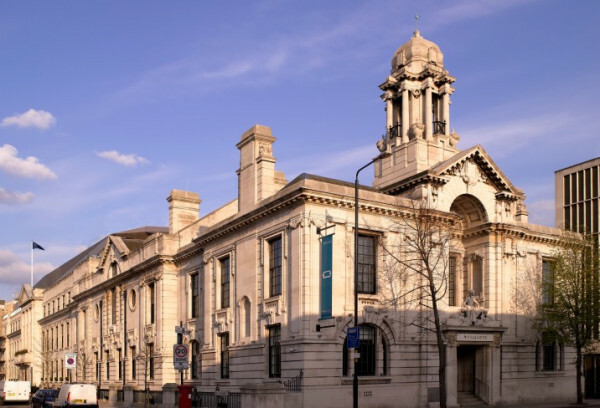 Town Hall in Bethnal Green is a clever redesign of a start, Edwardian municipal building. The result is a cool design museum with some fantastic original features. 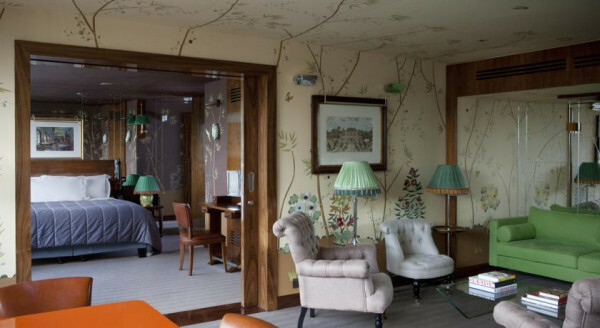 For London it’s great value, with some of its 100-odd rooms priced at less than £150 per night. 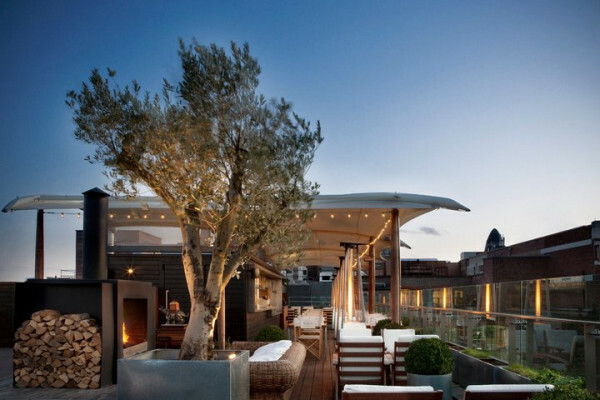 The Viajante restaurant is a favourite with foodie and there’s a rooftop pool. 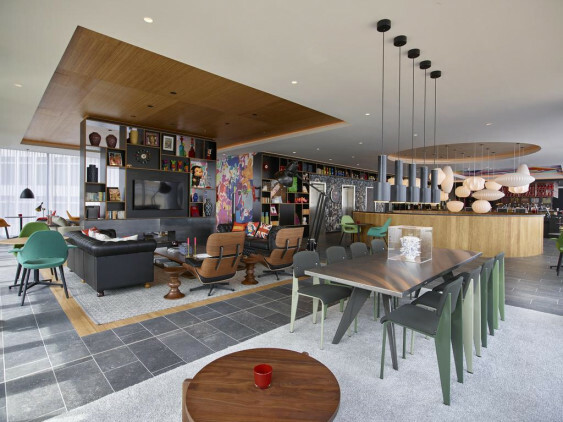 CitizenM's East London outpost in trendy Shoreditch. You'll find the usual "luxe for less": large comfy beds, stylish designer furniture, contemporary artworks and generally trendy vibe in the friendly and lively lounge/bar/restaurant area. Excellent value in a truly hipster part of town. Local exploring - Ideally located for exploring London's trendy East End and great transport links to the rest of the city. Sights nearby - Walking distance from Spitalfields Market and Brick Lane. 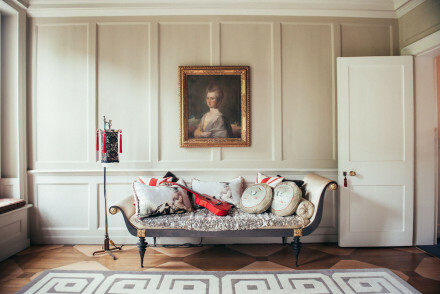 This original micro boutique hotel, set in a 300-year old Georgian townhouse, offers a truly unique experience for those with an appetite for something refreshingly different. Reservations are essential. Definitely not for the faint-hearted. Couples and singletons only. Sights nearby - Easy access via underground to sights like the London Eye, Big Ben and Westminster Abbey. Super cool East End private members club with (small) rooms for non-members, famed for its bar, happening scene and rooftop pool. 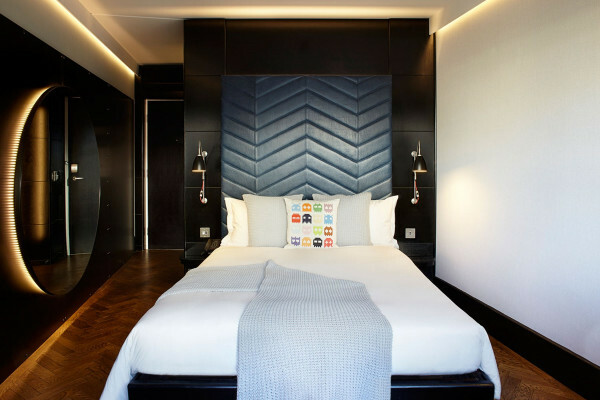 This stylish City hotel fits right in to the vibrant East London scene, with the perfect mix of style and attitude. Modern minimalist rooms with garden views and unique touches. The Hoxton Grill, a local favourite is well worth checking out. Unbeatable location. Local exploring - Check out the buzzy restaurants and bars, vintage shops and yummy food markets of East London. City Style - A understated yet chic hotel in hip Hoxton- home to artists, city slickers and students. Sights nearby - Nearby Liverpool Street is where you will find the Gherkin, the Shard and other skyscrapers that make up The City's skyline. Local markets - Spitalfields Market is a great place for food stalls, boutique shops and the early risers might catch the flower market. 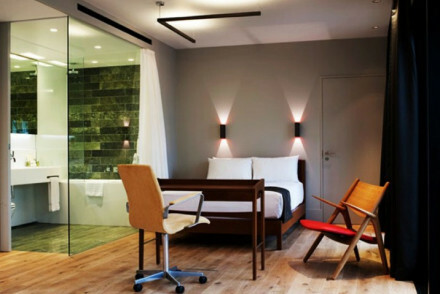 Distinctive but simple, clean and modern hotel with quirky minimalist furnishings and good amenities. Appropriately arty spot from which to explore one of London's most cultured, multi-ethnic and inexpensively fashionable new areas. 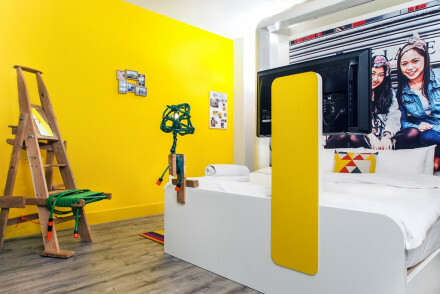 Clever redesign of a stark Edwardian municipal building into a cool design hotel with a heart. Viajante restaurant is a foodie favourite.